If you have trouble viewing the form, your browser may not be compatible. Visit our browser update page to update to the latest version. Not sure exactly what you need or where to begin? 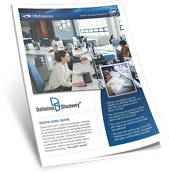 The Datamax Discovery program can get you there! 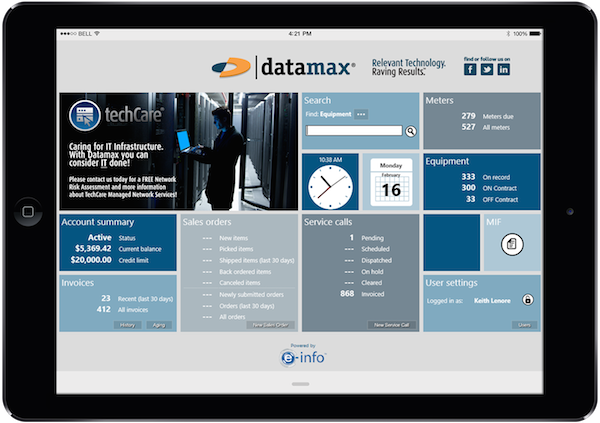 Datamax Discovery™ is a multi-faceted enterprise technology assessment system designed to help identify opportunities for streamlining business process, maximizing productivity of technology assets and people, and improving total cost of technology ownership. It represents an important first step to ensuring the development of technology recommendations that are relevant and that produce raving results.